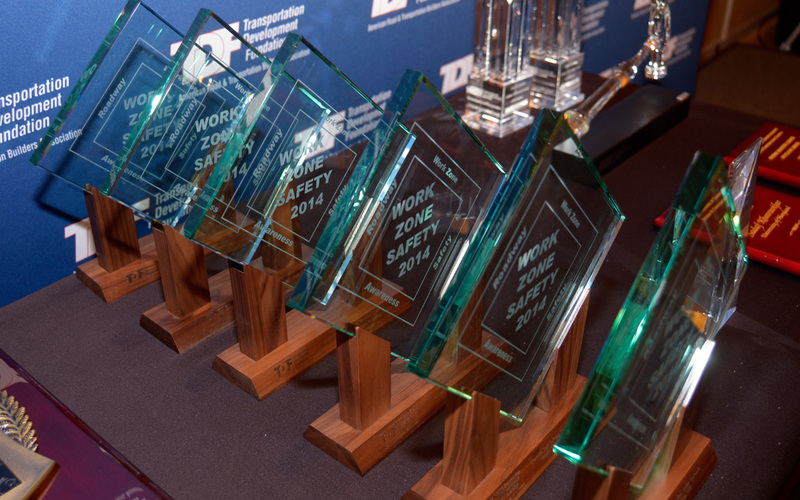 Demonstrate your organization’s commitment to promoting safety in roadway work zones by competing for one of ARTBA’s Roadway Work Zone Safety Awareness Awards. The annual competition recognizes outstanding public and private sector programs that are helping to reduce accidents, injuries and fatalities in roadway construction and maintenance zones. Outreach Campaigns – Honors the efforts of national, state and local private sector organizations, such as construction companies, utility companies or trade associations, which promote roadway work zone safety through implementation of employee and/or public education campaigns and training programs. Worker Training – Recognizes national, state and local training programs by public or private sector organizations aimed at creating a culture of safety or expanding safety knowledge for those who work in roadway construction zones. Innovations in Technology – Honors manufacturers of equipment and products that use innovative technology to improve safety for motorists and workers in and around roadway work zones. 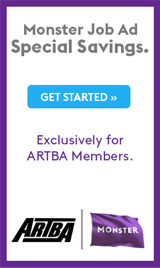 All nominations must be submitted online at www.artbatdf.org by Aug. 17. The competition is open to all interested individuals and organizations. Contact ARTBA’s Kashae Williams with any questions.